We offer stunning marquees to businesses and individuals in Manchester for events including weddings, festivals and corporate affairs. 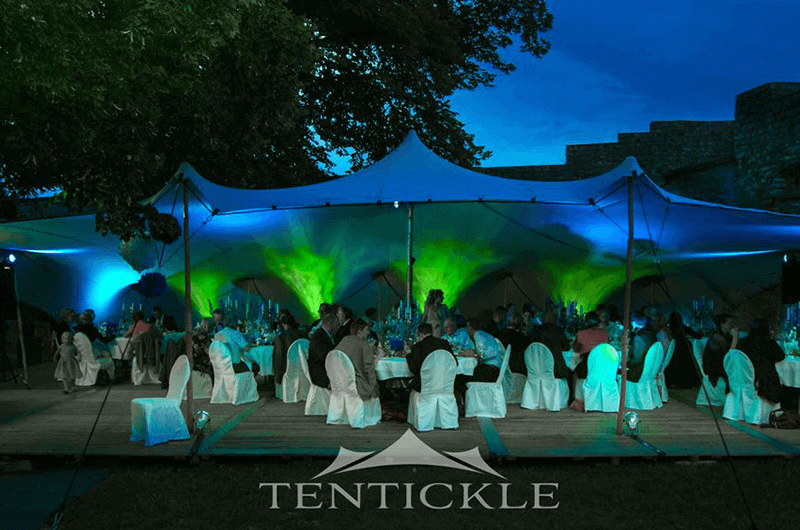 Our Marquees are stretchable and therefore very versatile and can be configured in many different ways. Uneven ground makes no difference to erecting our marquees, trees and other features can be incorporated into the design of the marquee – handling obstacles with ease, style and grace. Our tents typically take 1 – 4 hours to deploy depending on size. 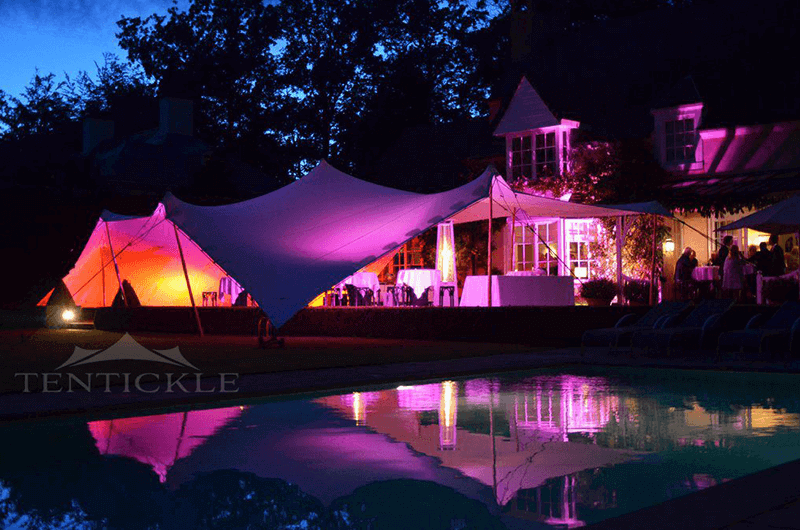 What makes our Marquee Hire Different? Our marquees are fully stretchable allowing them to traverse uneven ground and obstacles such as trees and stones that standard marquees might struggle with. 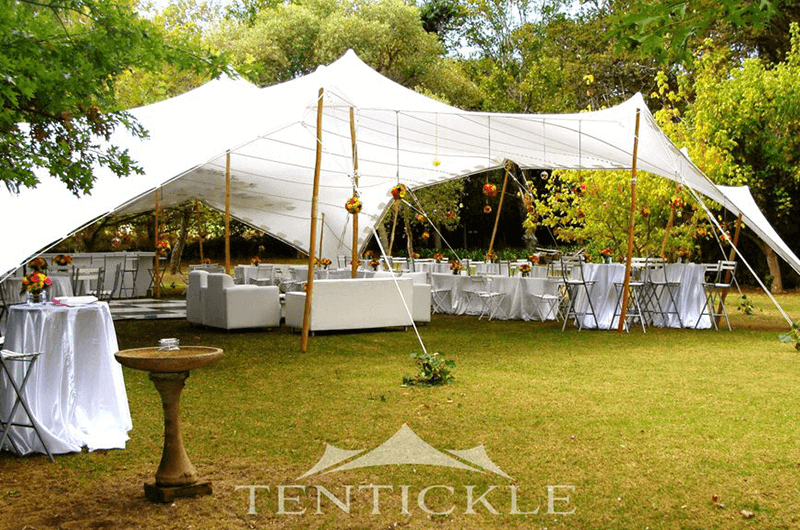 The versatility of our stretchable marquees allows us to handle all obstacles with style, grace and ease. 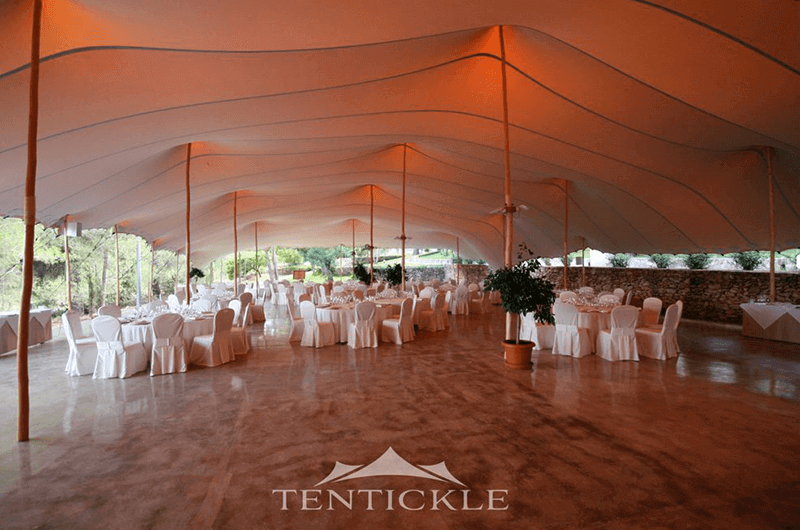 Our marquees are also made from the finest 100% waterproof and fire retardant stretch fabric. Our marquees have been thoroughly tested to ensure they can withstand extreme conditions including strong wind and snow. We also offer a UV filter to protect from harsh sunlight. Our marquees also come in a range of colours including beige, white and silver as well as a choice in sizes starting from 5x6m up to 20x30m. For more information on colours and sizing don’t hesitate to contact us. If you’re looking to tie the knot we can help to organise your marquee with a stylish marquee and a range of beautiful extras including lighting and decorations. Our marquees are perfect for parties. 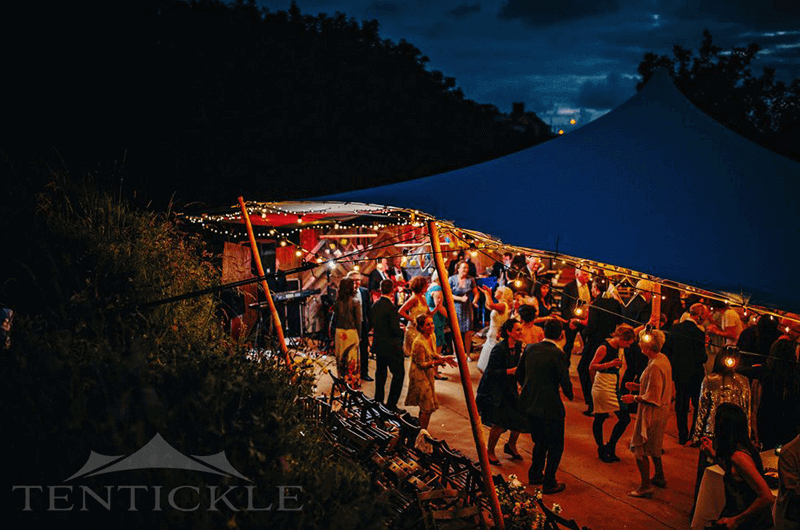 Our extras give you the power to customise each marquee to match your mood or theme. From small business events to big corporate occasions our marquees provide a versatile and unique alternative that is both professional and practical. If you have any queries or would like further information on any of the options listed above do not hesitate to contact us. Where is it available in Manchester? We also operate nationally – so if you’re considering hiring a marquee in the UK we’re more than happy to help. For more information about of marquee hire service call us now on 07826843099. Alternatively fill our contact form. Just tell us a little bit about your event, and we’ll be in touch as soon as possible to.